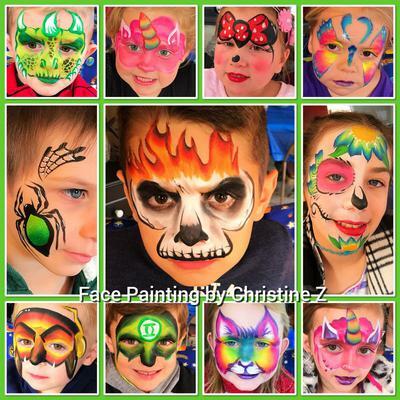 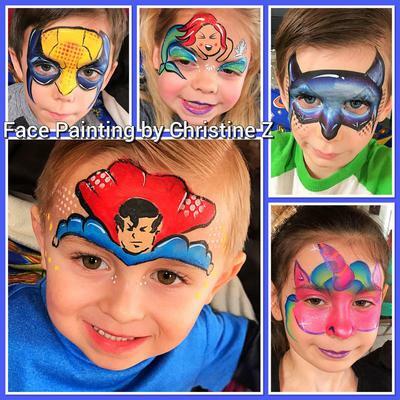 Face Painting by Christine Z offers face painting services for Sutton, Massachusetts, and Central MA and surrounding areas for any type of event and can accommodate any theme. 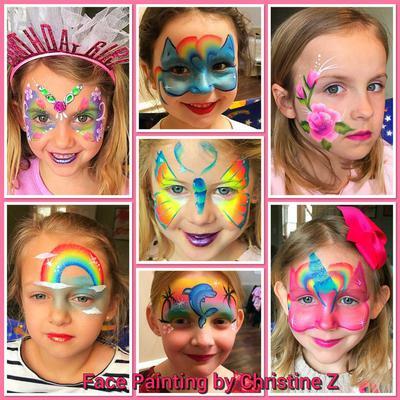 Specializing in cheek, half face, full face and arm designs. 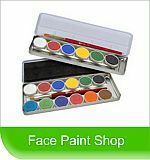 I only use FDA compliant paint. 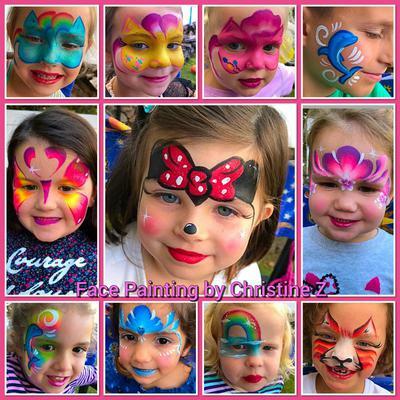 Let me add that special touch to your day!